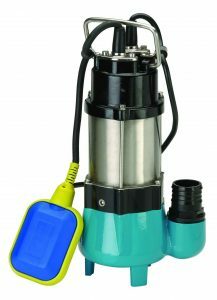 We stock, supply and service a large range of pumps from Onga, Davey, Southern Cross and Grundfos, as well as other industry leading brands. Has your pump lost pressure? Bring your pump to us or we will come to you! We service and repair a large range of pumps and with service technicians located across the country. We are able to offer the versatility of you bringing your pumps to our workshops or we can come to you. We have modern workshops that have been tailored to dismantle, repair and test the above pump range. Our range of spare parts enable us to return your pumps to you as soon as possible. 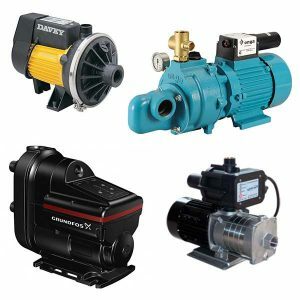 Looking for a new pump or has your pump broken down? Contact us today on 1800 571 812.